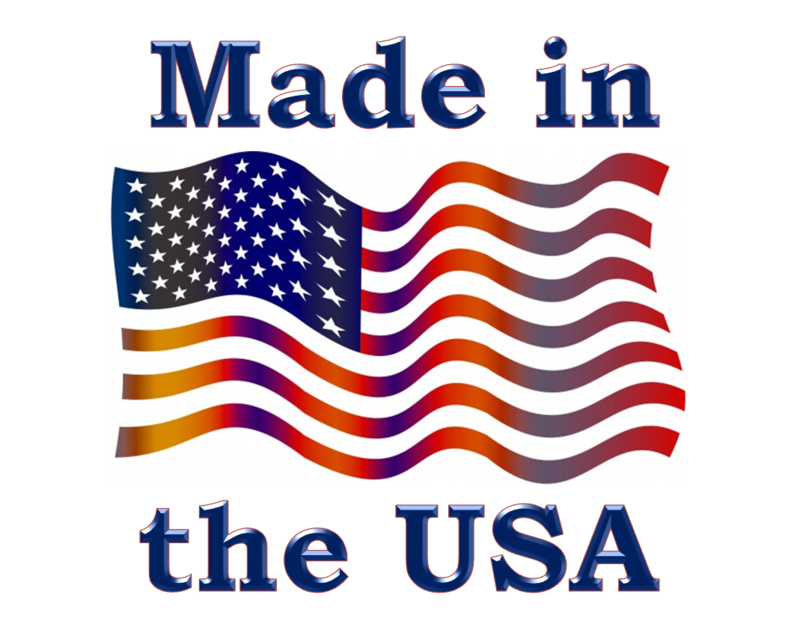 SPF 15 ColorStik Lip Balm - Made In USA ! 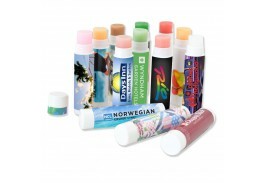 Add a bit of flavor and color to your promotions with a personalized SPF 15 lip balm! 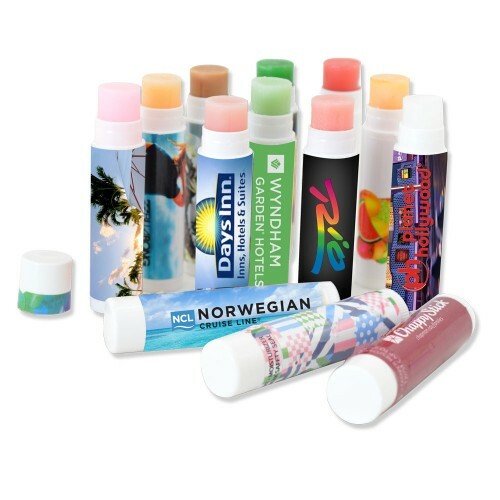 Perfect for outdoor events as well as tradeshows, dentists, spas and salons, this custom SPF 15 lip balm comes in 13 great flavors or unflavored to suit every need. Mix and match flavors at 125 pieces (minimum) per flavor! Made in the USA and FDA approved, the lip balm is PABA free and offers both UVA and UVB protection to keep lips healthy and soft. Ingredients: White Petrolatum, Hydrogenated Coconut Oil, White Beeswax, Ozokerite Wax, Mineral Oil, Vitamin E, Acetate, Propylparaben, Aloe Vera Gel.